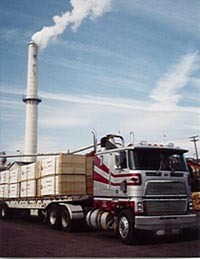 K Ply manufactures a wide variety of products. 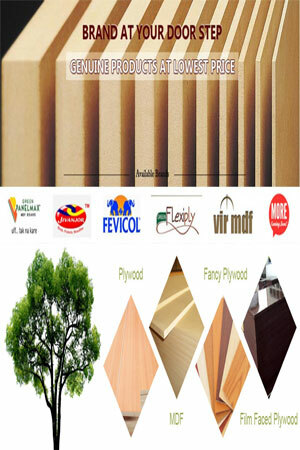 Commodity plywood such as marine grade, sanded exterior fir, and sheathing are occasionally available. Specialty plywood products include western red cedar, overlaid products and sanded poplar. All are available in many thicknesses, lengths, grades and groove patterns.